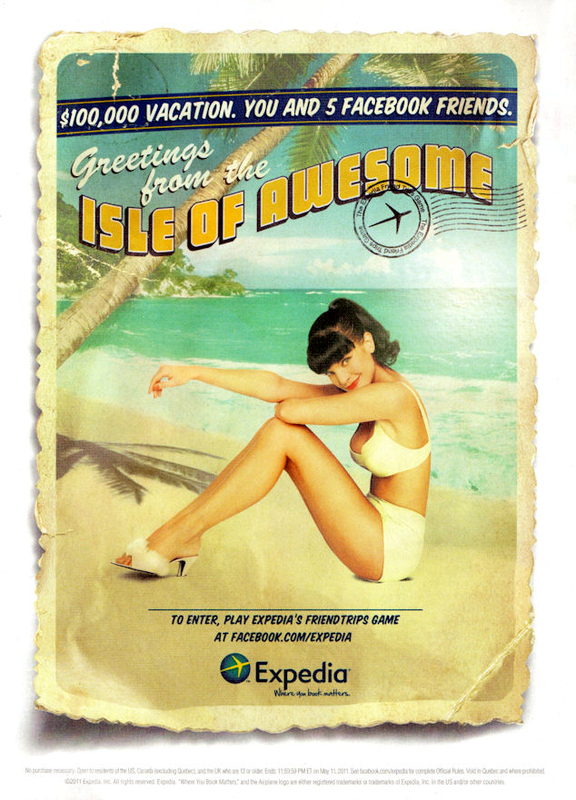 Pauley Perrette Expedia Ad. . HD Wallpaper and background images in the Navy CIS club tagged: pauley perrette abby.